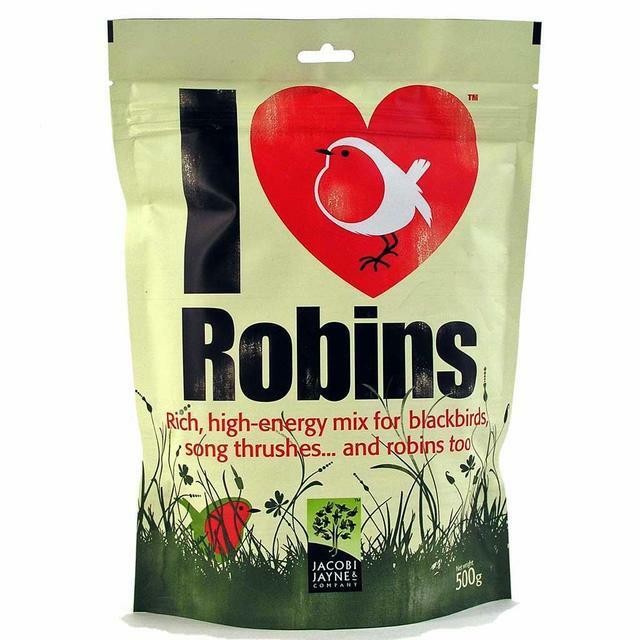 Packed with fruit, shrimps, insects, seeds and honey, I love Robins bird food is specially blended to attract more robins to the garden. 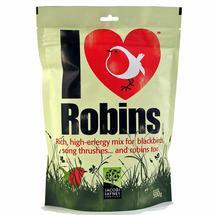 The food is loved by other soft billed garden birds such as blackbirds, song thrushes, and wrens. 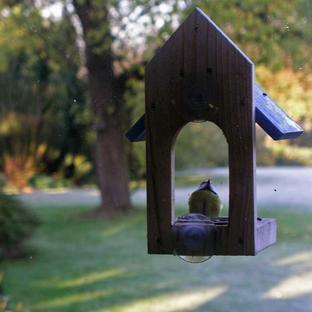 Use the feed on bird tables, feeding dishes or sprinkle on the ground. Because it is an intensely rich and calorific blend, a little will go a long way, so use sparingly. 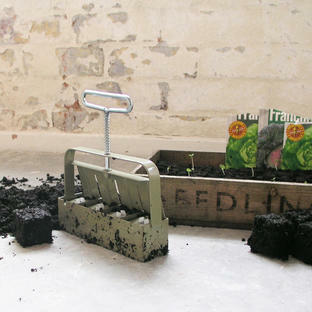 It is suitable to be used all year round. Contains 500gms of robin food. 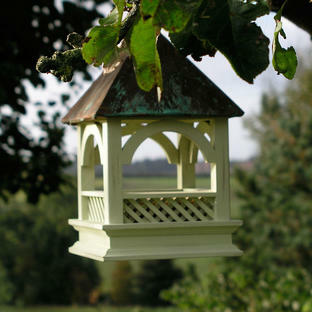 Worm Top Tip: We do not recommend using this feed in tubular feeders because this moist blend may cause clogging.